A 28 day programme which will take your dreams, turn them into plans and give you the confidence to start living a life that you love. 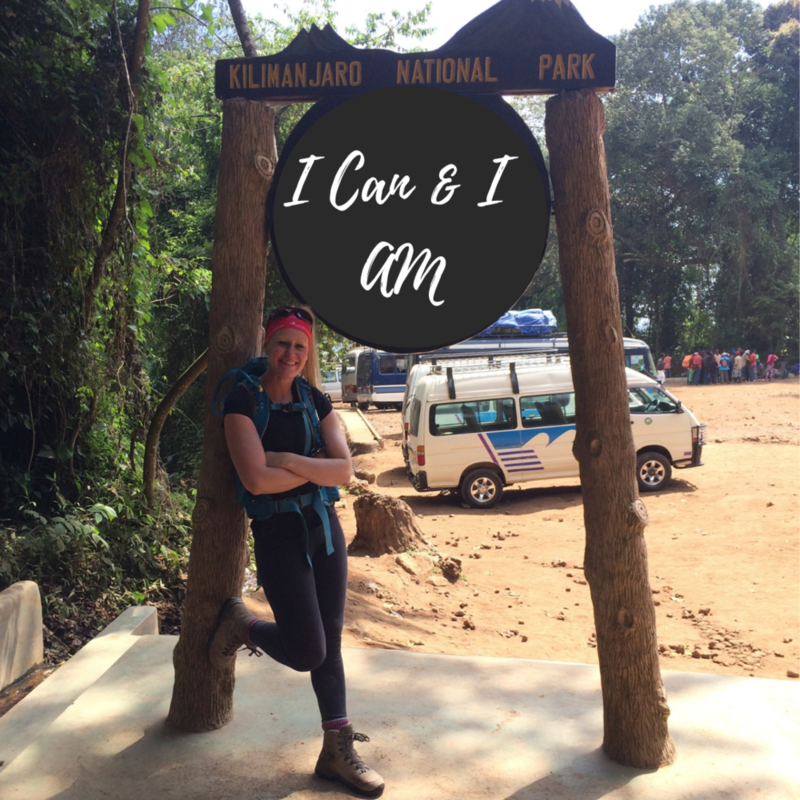 I Can And I Am is a 28 day programme for people who are not living the life they want to be. It’s perfect for you if you’re feel like there’s more to life than you have now. Perhaps you have big dream or challenge in mind or maybe you’re just hungry for more. If you join you’ll be part of a group that is coached by Lucy, who will teach you the tools, principles and tactics to put your dreams into plans and actually make them happen. If you join the I Can And I Am programme you’ll have access to the strategies, methods and practical tools you need to turn your ideas into reality (without having to give up your day job or win the lottery). I’ll be sharing exclusive tips and guidance on managing fear, developing your confidence, knowing where to start and how to get from an idea to completing a challenge or an adventure of a lifetime. I’ll personally be active in the community to help inspire, educate, motivate and cheer you on to success! The programme will run from 1st to 31st March and each week will focus on a different topic. You’ll get a short video to guide you and a short workbook to progress through at your own pace to help action the tips and advice. Each mini-workbook is designed to take no longer than 30 minutes to complete each week. To keep you accountable and to make things fun I’ll also be setting you 28 mini daily challenges to help you think outside the box and get creative. They will be things you can easily incorporate into daily life and they are a fantastic place to start to help you build up to something bigger. I’ll also be going Live each week to discuss topics you want (and need) to know about in order to get the success you’ve been craving. At the end of each video I’ll hold a Q&A to answer your specific questions about your own big plans or challenge. The two most common barriers I hear over and over again is that people don’t have the time and don’t have the money to do the things they dream of. Time - Every day for 28 days you’ll get a daily challenge which will take you on average 5 minutes to complete. Every week you’ll get a video, a mini workbook and the opportunity to chat live with Lucy, which in total will be one hour each week. Price - You’ll get 28 mini wins each time you complete a daily challenge so I’ve priced the programme at £28. I’m not going to be doing that really annoying “Buy It Now” before I increase the price sales pitch but I do want you to know two things: everyone who signs up before 14 February will get a 1-2-1 session with Lucy. You’ll chat for 15 minutes about your plans and ideas and work out the next steps for you together. Secondly, there are a limited number of spots on the programme. I want this programme to be reaalllly amazing and to ensure that I have the time to give everyone the support they need, so when the programme is full then it’s full it’s full. Lucy, to believe in you, inspire you and teach you her methods to start a new chapter and create memories to last a life-time.